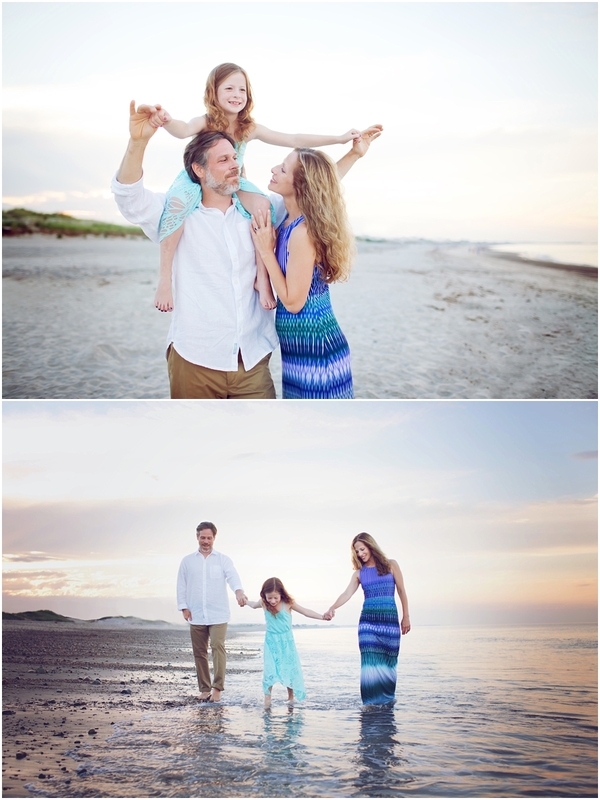 I don’t think it will never *not* be nerve wracking when a photographer calls me to photograph their family. All the insecurities come rushing in. Will I connect with them? Will I be a buffoon? Will they even like the photos???? Ahhhhh! A photographer’s photographer. Because we can’t always use a tripod or rely on the hubs to get photos of ourselves with the kids. We, photographers, need one. 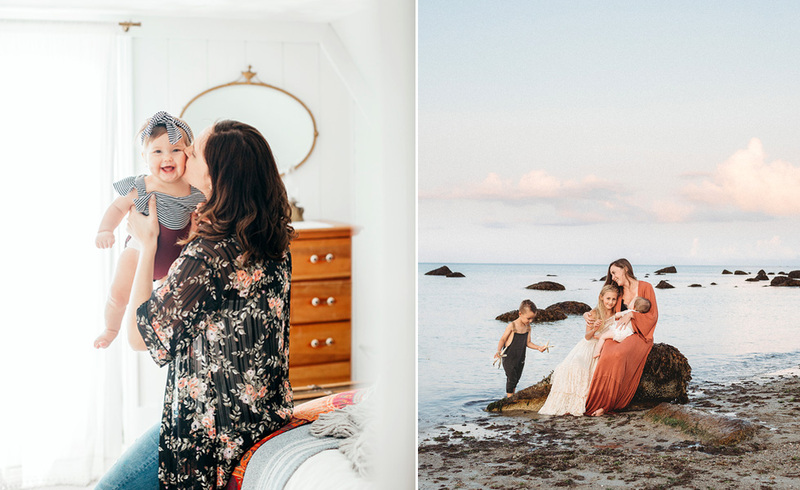 I hope one of these days I hire one myself, push my own insecurities aside and practice what I preach to other moms out there–GET IN THE PHOTOS WITH YOUR FAMILY!!! Meet Gena, a fellow photographer living in Hong Kong. She found me on a FB group for a workshop we both attended separately. Just as it had when other photographers reached out, my heart fluttered a little when she asked to book me for family photos while she was back in the states. The feeling reminds me of how I felt playing tennis in high school, the nerves turn into a rush and I just get lost in the moment. We had a gorgeous sunset a long with a stunning moment of horses walking through the water. Each time I went back to the beach I hoped I’d run into these girls so I could get their info and pass along the image of them. I did finally late last fall. They were shocked and thrilled that I remembered them and that I was so excited to share this with them. Now’s the time to start thinking about your spring or summer sessions! Email anytime for more information on how to book your family portraits! 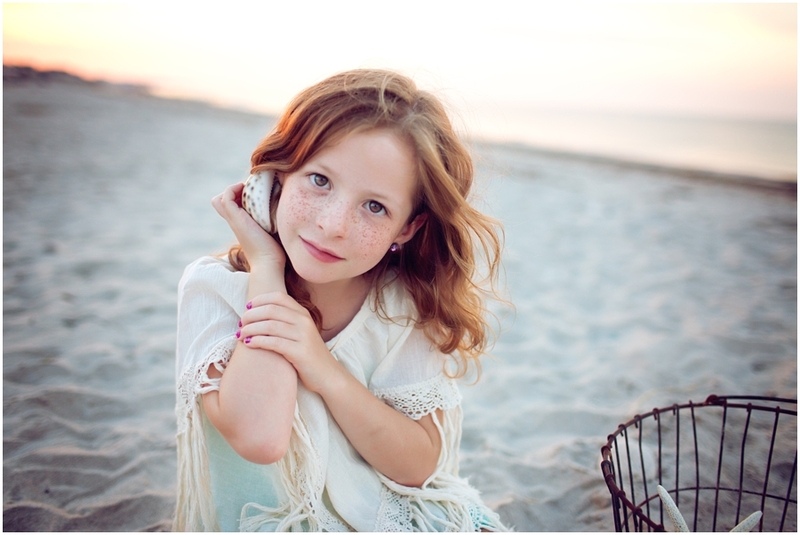 You know me and my love for little red heads…..boy was I excited to see this face! Stacy - Oh so lovely, as always! I love the horses in the water, so magical! You’re amazing! Diane - What beautiful pictures! <3 the setting, lighting and the adorable family! Great work!! 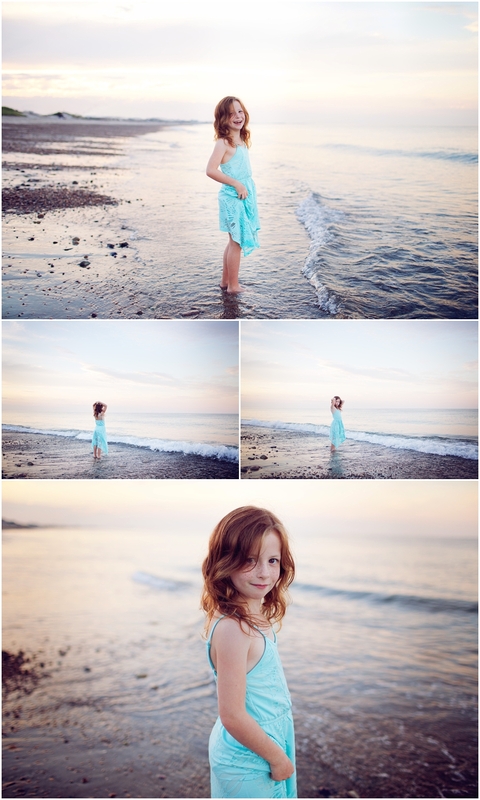 Renee - As a West Coaster…it’s so lovely to see that East Coast sunset! Lovely colors and tones!